Takram has not achieved anything on that scale during his professional boxing career and this is reflected in the current odds for the fight at bookmakers’ sites. They have Joshua at 1/25 to win this fight, with Takram on 33/2 – suggesting that they think there is little doubt about who will be WBA Heavyweight Super Champion by the end of the night. Admittedly, it is not hard to see why they feel this way, when you look at the record of Joshua alongside his title wins. He has won all 19 of his professional fights thus far, with every one of these wins coming through a KO, which is a record that surely earns him the right to be the overwhelming betting favourite. There is little question that Pulev would have been a more challenging match up for him – as the Bulgarian has lost only one of 26 professional fights. Should the unfancied Takam win it will be one of the biggest upsets in modern boxing history. 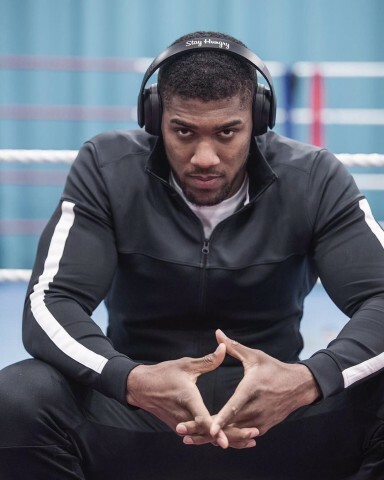 His best chance may come from the fact that, as Joshua acknowledged, he has a different style to Pulev and Joshua had been training with the latter’s style in mind. Taking his more illustrious opponent by surprise may Takam’s only hope of springing an upset, but if you feel that he is worth an outside bet then you can do so using a betting app these days. The best place to find the top sports bet apps is cherryrush.com, which is an app store dedicated to these and online casino apps and contains reviews and ratings of each one. This is an odd fight, and slightly anticlimactic due to the withdrawal of Pulev, with his replacement really being up against it. It is very hard to see anything other than an Anthony Joshua win, due to superior skill and title fight know-how.